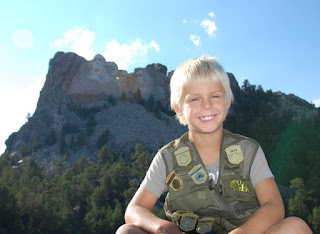 For my Hip Homeschool Hop post, I just looked back through my posts and was amazed how much we've utilized the Jr. Ranger program in national parks, monuments, and lakeshores for our roadschooling! What a great program, and an easy (as in ready-made, not easy peasy, they're challenging!!) 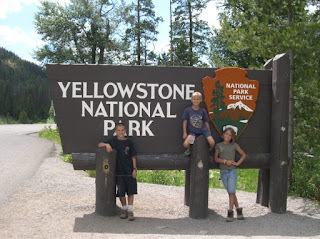 way for the kids to learn more about the parks, culture, history, geography, geology, volcanology, paleontology, math, spelling, writing, art, politics, language, and a million more. 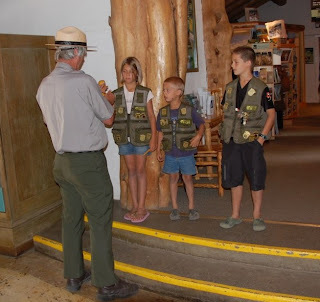 AND earn super cool badges for their super cool vests. :) We love it! 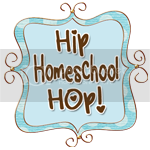 here from the hip homeschool hop! 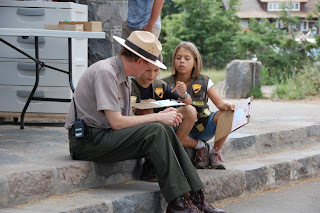 what fun you all have :) i have never heard of the Jr Ranger program, but i will have to look into it!